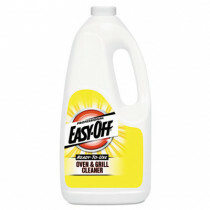 EASY-OFF® is a Reckitt Benckiser brand that offers oven, stove top, BBQ grill cleaners and more. They offer a full compliment of cleaning solutions for glass, ceramic, enamel or stainless steel surfaces. 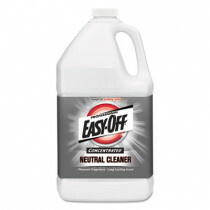 If you need to clean a cooking appliance, EASY-OFF is always your best bet!